Allison has worked at Equate since 2008 when she established and managed our successful national student network. In 2012 she moved onto leading Equate’s programme of career development workshops and career clinics which enable women to enhance and develop their careers. She currently leads on our training and consultancy delivery for STEM employers. Allison’s career started as an engineer in the oil and gas industry and she has master’s degrees in chemical engineering with environmental management and managerial leadership. 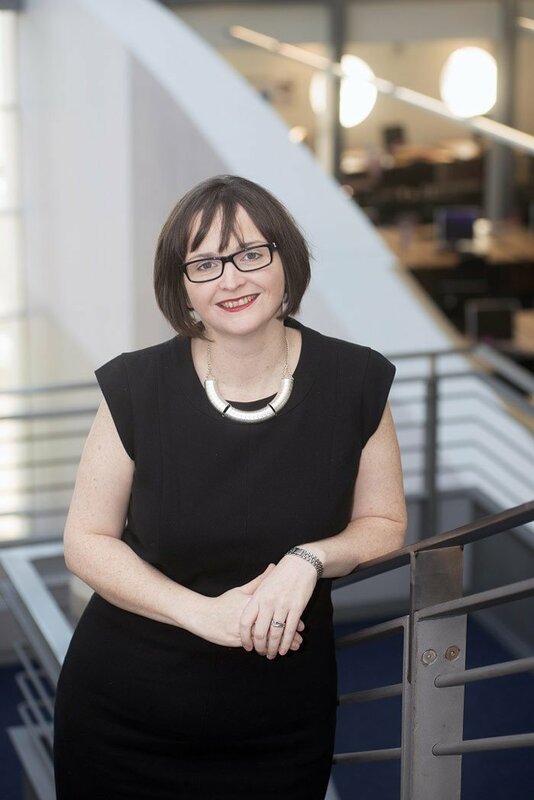 Allison is a trained Chair of Athena Swan Assessment Panels and has given evidence to the Scottish Parliament’s Equal Opportunities Committee on the theme of Women and Work.